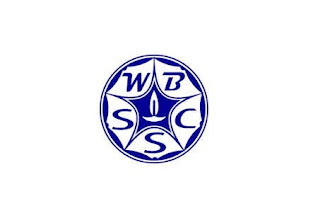 West Bengal Staff Selection Commission (WBSSC) invites application through its Advertisement No. 03/WBSSC/2016 for the recruitment posts of Transport & Computer Supervisor Recruitment. A diploma in Automobile Engineering or Mechanical Engineering from a recognised Institution; Two years’ experience in an automobile workshop of repute; Driving License for heavy vehicles. Age : 23 years to 34 years. Qualification : A Bachelor’s Degree from a recognized University and one year full-time Post-Graduate Diploma in Computer application course (P.G.D.C.A) from an institute recognized by University Grant Commission (U.G.C) or All India Council for Technical Education (A.I.C.T.E.) or Government of West Bengal with three years’ working experience. 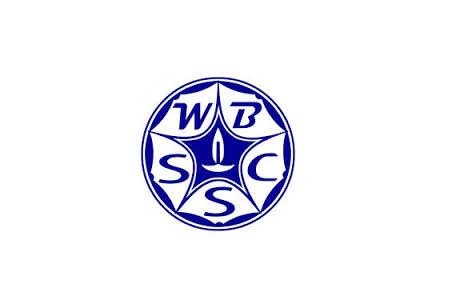 WBSSC recruitment transport computer supervisor has done good job.Empoyees should apply here. https://www.phdproposal.net/phd-dissertation-proposal-writing-service/ is good for dissertation writing.Thanks for sharing.